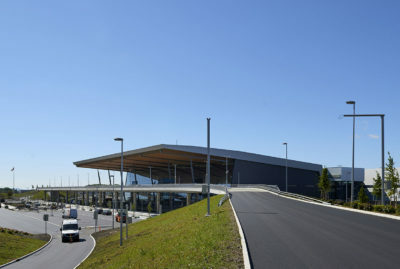 Aas-Jakobsen has been working with airport design for more than 25 years. Particularly at Oslo Airport Gardermoen, we have had assignments on an almost continuous basis. In several projects varying in size and complexity, we have learned how airports function, and which aspects are important to consider in the design. Not least, we have acquired essential experience and knowledge in designing and planning construction work at an airport in operation. 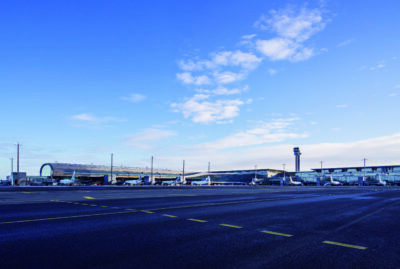 The development of T2 at Oslo Airport Gardermoen, and T3 at Bergen Airport Flesland, are our most recently completed projects in this market. In both instances, Aas-Jakobsen was responsible for the structural safety design. Read more about what services we offer by navigating to the pages under Services.